The festival is a Discovery Pass* program that provides pass holders with a food and wine experience at participating wineries across Niagara. Discovery Pass holders can enjoy eight experiences per pass. Designated Drivers can also indulge in culinary offerings for only $30.00+HST with the Driver’s Discovery Pass. 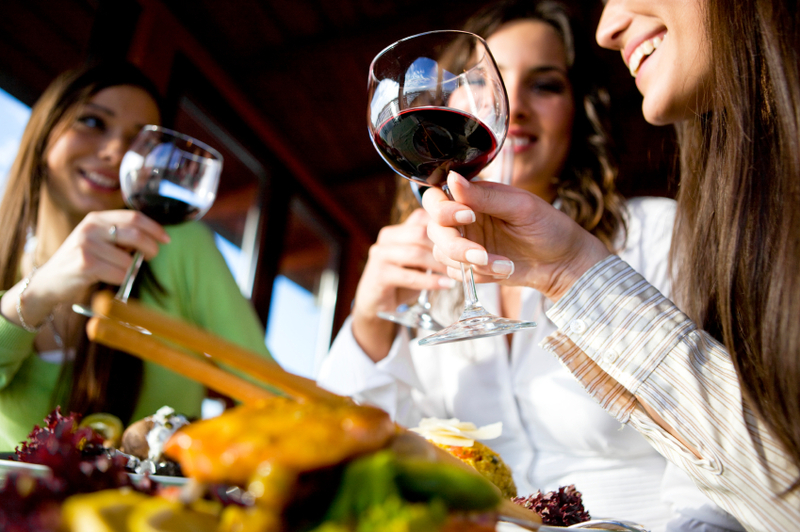 This self-guided program is the perfect way to explore Niagara wine country! Experiences are $10 each without a Discovery Pass. As part of the program, we are featuring our newly released Sauvignon Blanc served with lime drizzled chicken skewers over a bed of mango slaw to delight your taste buds! Another great feature of this festival will be the addition of live music at the winery both days that weekend and, as an added event, the Arepa Republic Food Truck, Canada's first food truck dedicated to Venezuelan Arepas, will be here Saturday from 12:00 to 4:30 pm. Sunday, June 18 is Father's Day! 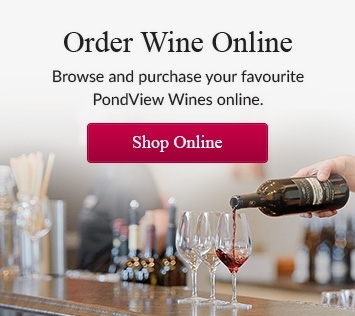 Bring Dad, Grandpa, or any other important person to PondView Estate Winery and spend some time on our patio with a great glass of PondView wine or one of our now famous wine slushies, enjoy delicious culinary treats and relax listening to live music in the sweet summer breeze that grace Niagara's vineyards. *For more information on the Niagara Homegrown Wine Festival, follow the link here. Tickets are also available in person at the following locations: Ontario Travel Centres at Stanley Avenue Niagara Falls, Ontario Travel Centres York Road Niagara on the Lake, and Niagara Falls Tourism Robinson Street, Niagara Falls.